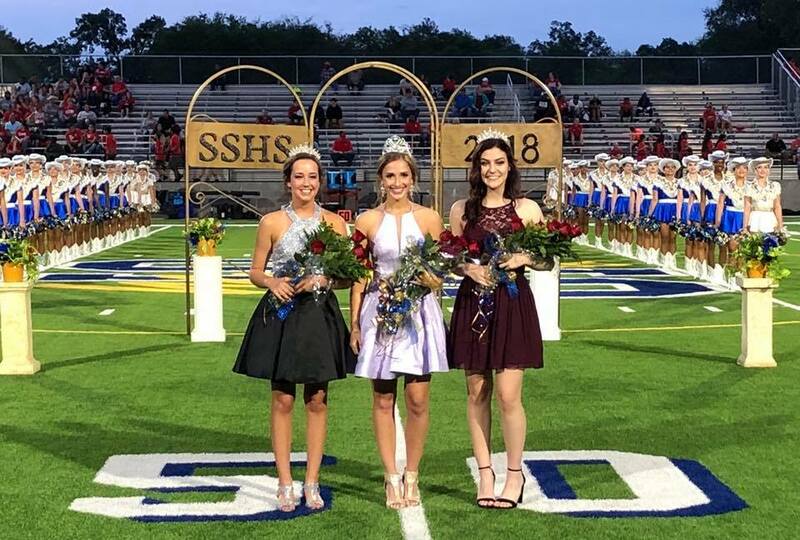 Sadie Stroud was announced as Sulphur Springs High School’s Homecoming Queen on Friday night. Princesses are Madelyn Ray and Madison Clark. Other members of the Homecoming Court were JoAnna Duran, Maddie Millsap, Madison Caprarotta, Alena Bledsoe, JaQueline Espinoza-Frias, Camri Price, and Stephanie Olguin.